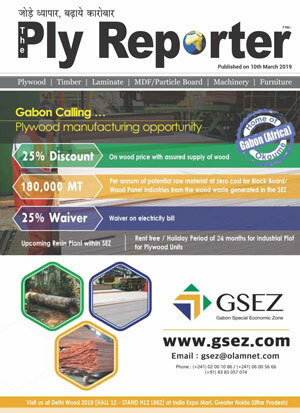 Sarda Plywood is now become Duroply Industries. With sole identity of the company and brand name, they plan to take advantage of Strong Brand Image of DURO for their further growth. 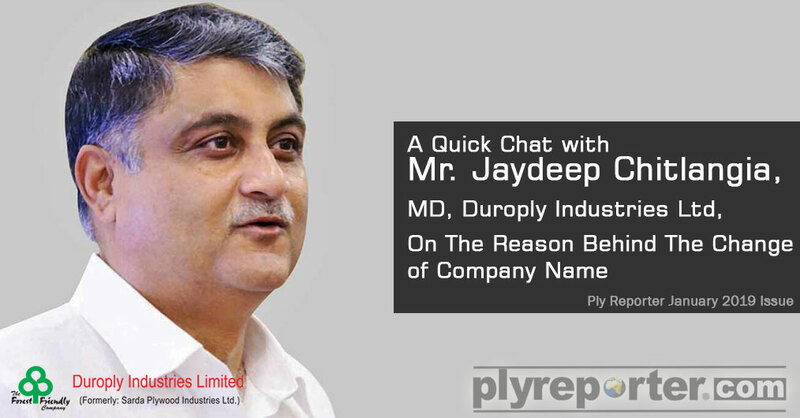 In a ‘Quick Chat’ with the Ply Reporter, Managing Director, Mr. Jaydeep Chitlangia of Duroply Industries shared the reason behind this change and New Year plan for the company. Q. 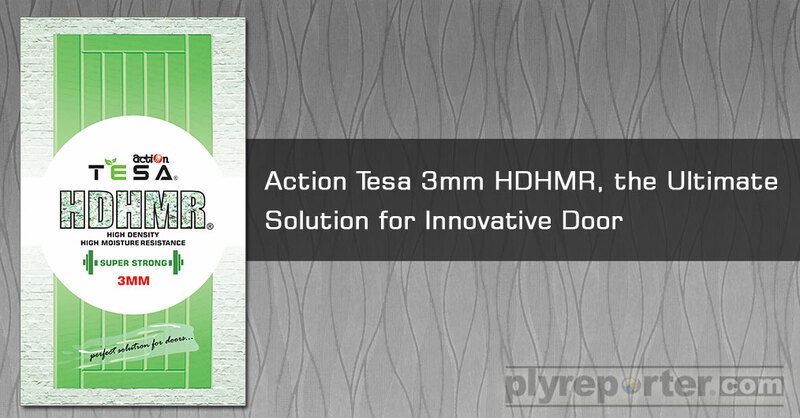 What is reason behind the change of company name? A. 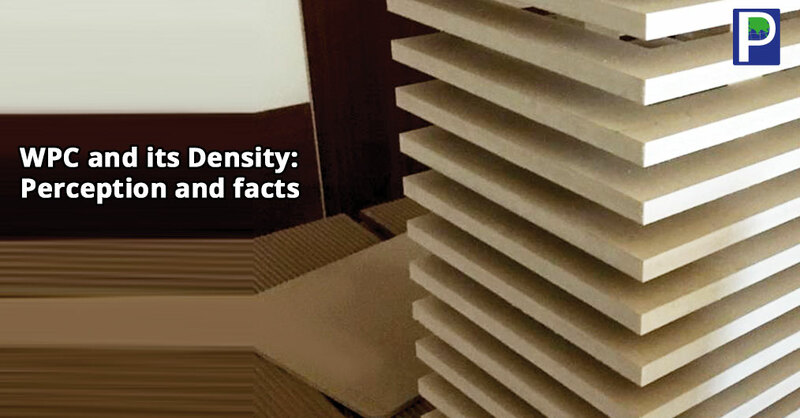 The name change has been driven by our desire to make the identity of DURO stronger in the Indian Plywood Industry. DURO is very well known in the trade and maintaining two different identities did create confusion at times. 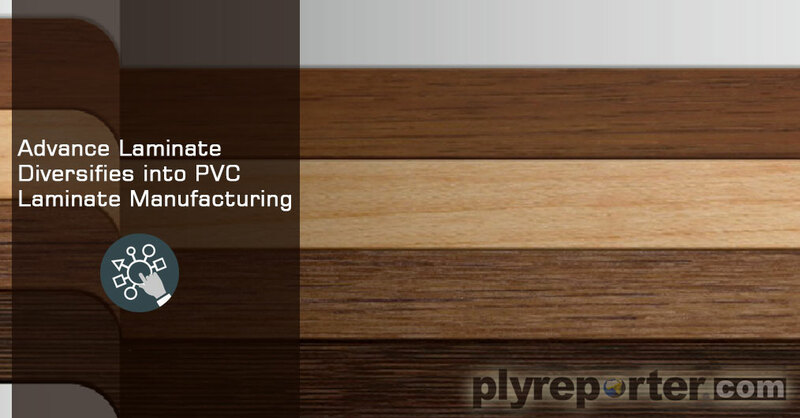 By change of the company name to the brand name we can consolidate our branding efforts behind Duro. Q. How has been the growth in FY 2018-19? A. GST has had a big part of shifting demand from un-organised sector to the organised one. We have definitely benefited from the same. Overall growth in business is around 20% which is quite strong and we expect even better growth next FY. Q. What are the plans for New Year 2019? A. 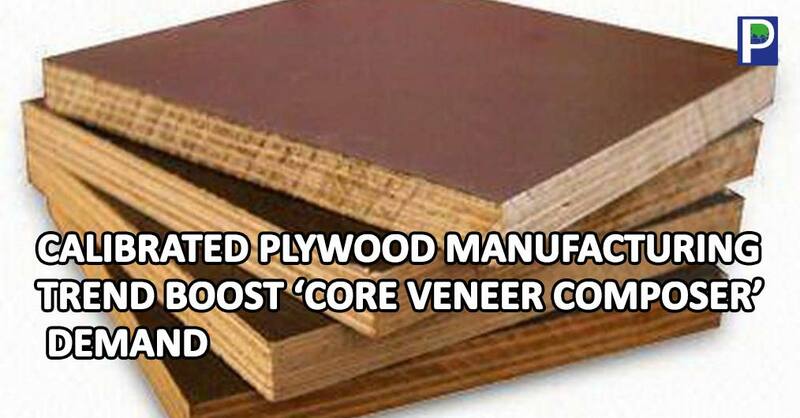 As a company we have been focused on the high end of the plywood segment, targeting the premium and super premium segment. 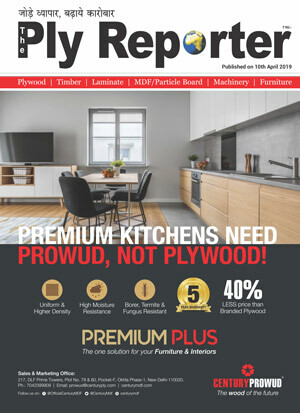 Our brand is also stronger With similar company and brand name, We Will consolidate our branding efforts Mr. Jaydeep Chitlangia, MD, Duroply Industries in North India as compared to other parts of the country. Our plans for the New Years are to make our presence in other parts of India stronger with more focus in South and West India. In addition, we have very aggressive plans to increase our presence in the mid-segment market through our Tower brand. A. 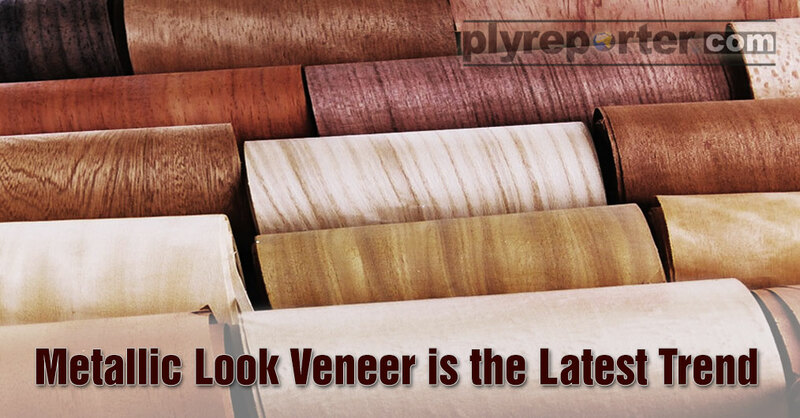 Decorative veneer segment is growing but for brands it is getting difficult as private labels are becoming more prominent. 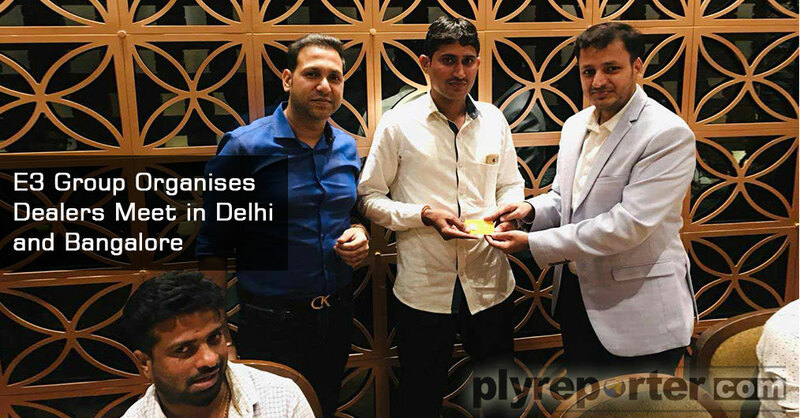 However, as a company we have seen extremely strong growth in this segment in part because of our recently opened Duro Exclusive Experience Centre, a 2500 sq ft. Company owned showroom in New Delhi. 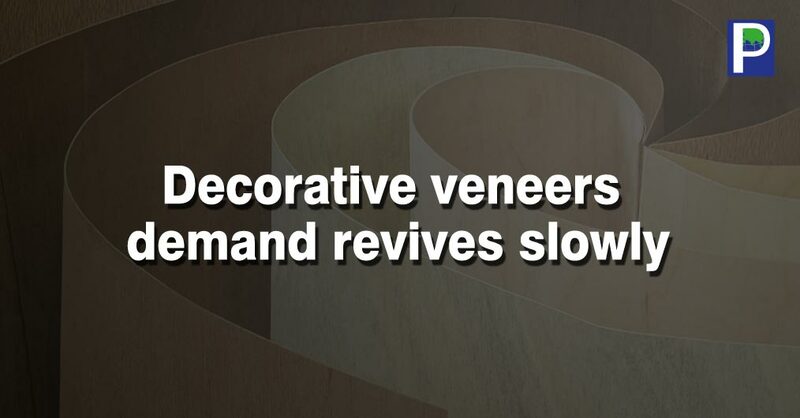 Another reason for our strong growth has been due to our focus on providing very high quality of decorative veneer and our partners - Influencers and Channel Partners do appreciate the high quality of veneers we provide them with.